Round the back of the White Hart pub in Littleton-on-Severn is the sound of laughter, the clink of glasses and the jingle of bells on Morris men costumes. 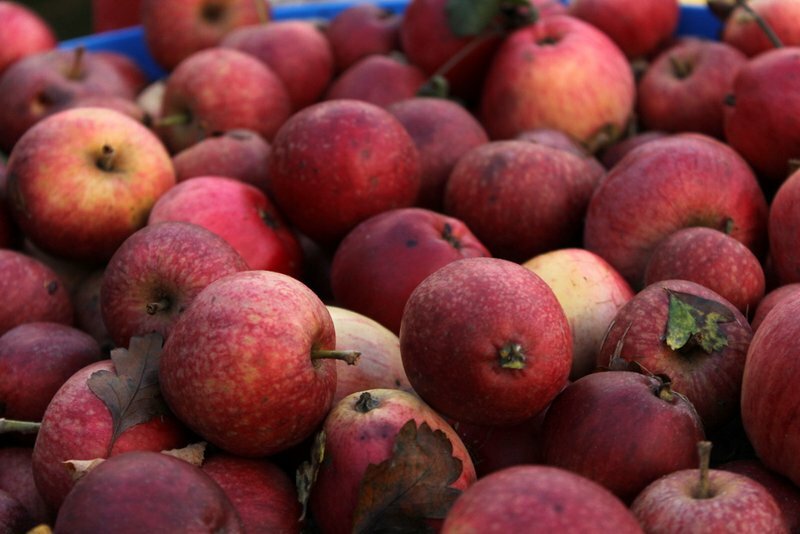 It’s the annual Apple Day, held in the pub’s old cider orchard, to celebrate all things apple. The vintage cider press is in action, apples are being poured in by the bucket load, and there’s free apple juice for all, as much as you can drink. Apple Day is just one of the many events organised each year by A Forgotten Landscape, an organisation set up to conserve, restore and explore the natural and cultural heritage of the low-lying land alongside the River Severn. Funded by the Heritage Lottery, the organisation is a landscape partnership scheme between local authorities, farmers, land owners and charities. Their aim is to involve local people in surveying and recording the area and its wealth of features. By engaging the community, it is hoped that the Lower Severn Vale Levels will be valued and preserved for future generations. The area covered by the scheme is the foreshore and coastal floodplain of the River Severn from Avonmouth in the south to Shepperdine and Hill in the north. 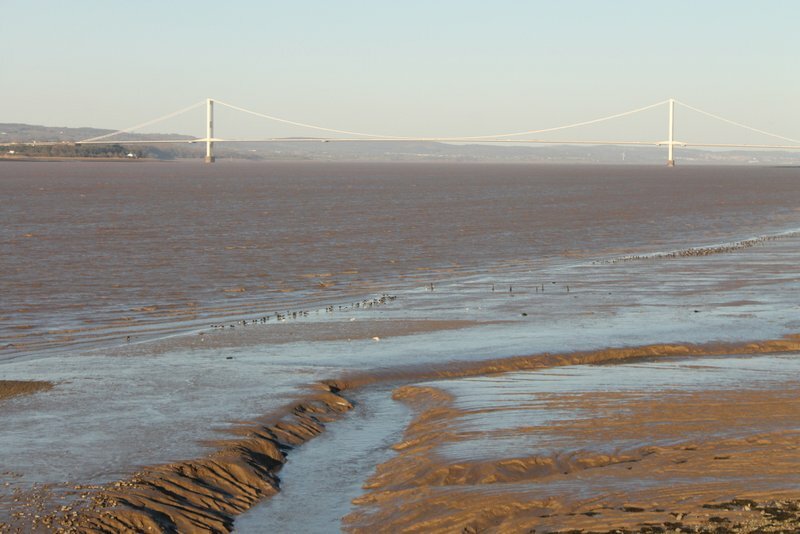 The Severn is the UK’s longest river, with an extraordinary tidal range of 48ft or 15m, the second highest in the world. When the tide recedes, miles of mud flats are revealed, making the area an internationally important site for wetland birds. Surveying the birdlife is one of around 60 projects being carried out by A Forgotten Landscape and its many volunteers. The more data available in respect of valuable landscapes, the more chance there will be of protecting it in the future. people, hedgerow restoration and management, water vole monitoring and habitat restoration, pond surveying and ditch clearance. Local landowners and farmers are also working with the project to improve and restore wildlife habitats. A Forgotten Landscape is able to offer grant funding as well as training to improve knowledge and skills. All the volunteers are provided with professional training before undertaking their jobs, as well as support and encouragement throughout. The more local people become involved with the scheme, the more it is hoped they will feel a connection to this valuable landscape. The wider community has also been invited to enjoy what the area has to offer, in the form of local food and craft fairs, guided walks, talks, apple days, a tour of the old Severn ferry, fungi forays, discovery of the insect life in the meadows, geocaching workshops, night time rambles and an annual Severn Festival. There is something to appeal to everyone, including children, with many activities geared specifically towards engaging the younger generation in caring for and learning about their local area. The low-lying land along the River Severn is a truly special place, and A Forgotten Landscape have made it their mission to remind people how lucky they are to live there and to engage them in learning about the land and caring for it. To find out more and to get involved, go to A Forgotten Landscape.